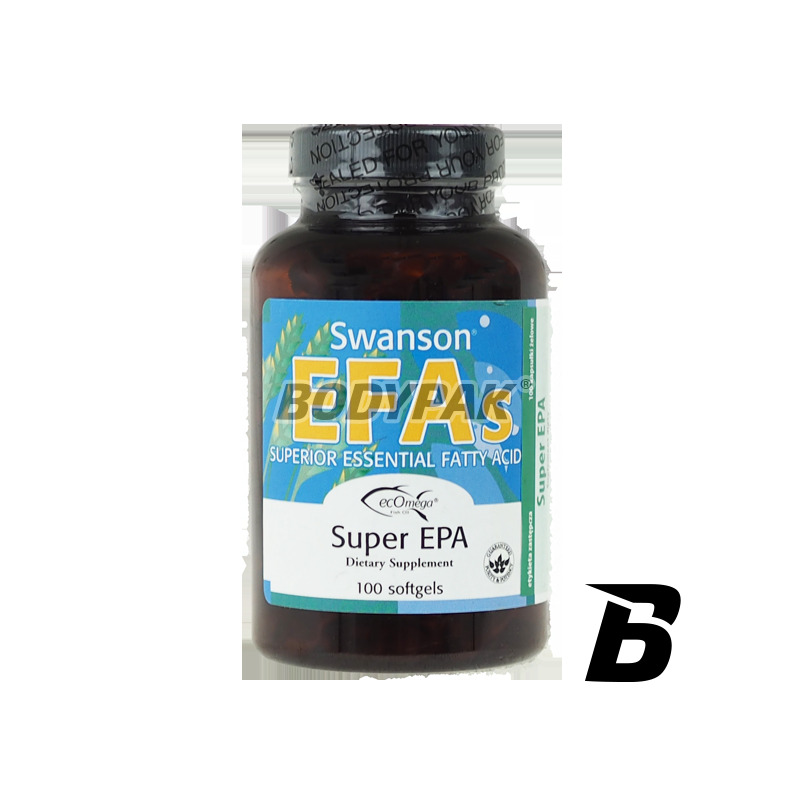 Health & BeautySwanson EFAs Super EPA - 100 kaps. The product is a source of Omega 3 fatty acids and a high concentration of EPA and DHA. 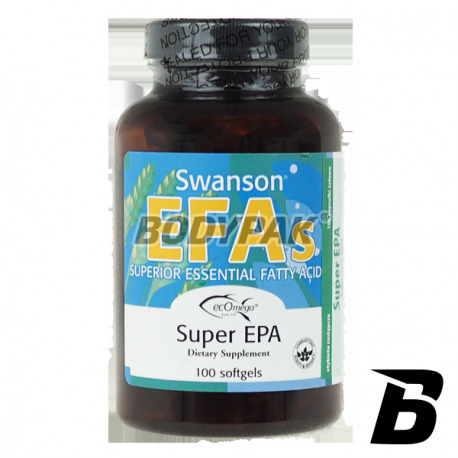 Fatty acids are essential for the proper functioning of the endocrine system, immune system. Składniki: Olej z ryb, otoczka kapsułki: żelatyna, substancja utrzymująca wilgoć: glicerol, woda oczyszczona. Swanson Kelp - 250 tabl. High-quality algae extract containing a lot of iodine. Iodine is essential for proper thyroid function. Is an element occurring mainly in fish, which are not consumed in sufficient quantities by humans. NOW Foods Cod Liver Oil 1000mg - 90 kaps. BioTech Q-10 Coenzyme - 60 kaps. Complete your deficiency of coenzyme Q10 and enjoy the well-being of the skin. The biological activity of the supplement is incredibly broad and positive influence on the health of any athlete. The richness of antioxidants, selenium and beta carotene. Reach for your health!